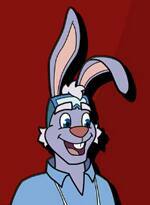 This page displays the terms & conditions for Australian and New Zealand promotions and coupons only. Coupons cannot be downloaded from this page. 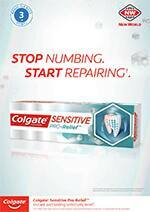 Coupons can be obtained through selected Colgate Ambassador activities. 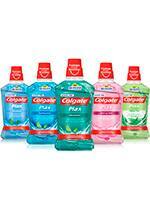 $2 discount off any 500ml Colgate Plax mouthwash. 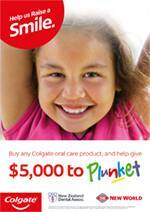 Purchase any Colgate oral care product from New World and Colgate will donate to The Royal New Zealand Plunket Trust. 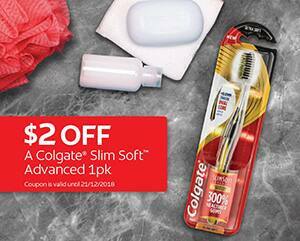 Purchase any Colgate Slim Soft Advanced 1pk Toothbrush and receive $2 off it with the coupon received in Black Box. Limit of one (1) coupon per transaction during the Offer Period. Starts 19/11/18 and closes 21/12/18, or while coupons and/or stocks last. 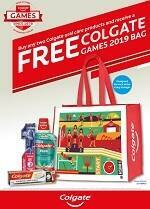 Free Colgate Games 2019 bag when purchasing any two Colgate products. 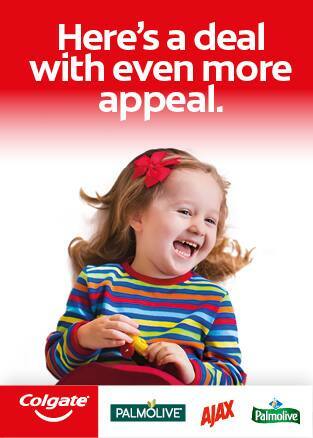 Purchase from Countdown any two Colgate, Palmolive or Ajax branded products and Colgate-Palmolive will donate $0.50 to the Countdown Kids Hospital Appeal.